Marc Ducros, after seven years spent with Technip and nearly two years with UHDE France, joined Total in 1976 as head of E&P Project Assessment. He was then assigned as a manager in Paris and Asia. He has given Project Management courses with Total Professeurs Associés (TPA) and with IFP-training. Gabriel Fernet, spent his entire professional career with Total, as a lawyer and negotiator. After the negotiation of exploration permits (Uranium, Oil & Gas), he was mainly involved in development projects: Alwyn (UK), Hidra (Argentina), Yadana (Burma), etc. He has given Project Management courses with Total Professeurs Associés (TPA) in Jordan (for Iraki students), Iran, Indonesia and China. 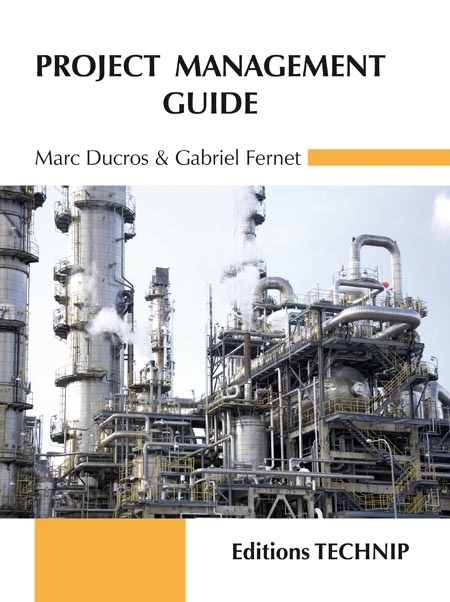 The purpose of this book is to provide some understanding and guidelines on the way medium sized and large Projects in an international environment can be initiated and managed. 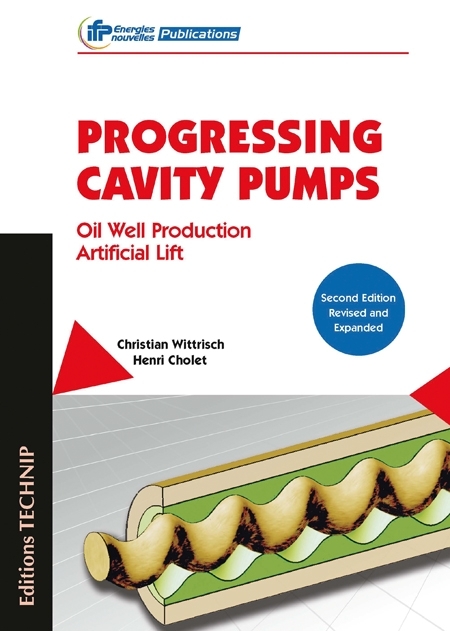 Its content is based on the collective experience of the authors obtained during the last forty years with an International Oil & Gas Company, with the rest spent with engineering and construction contractors. 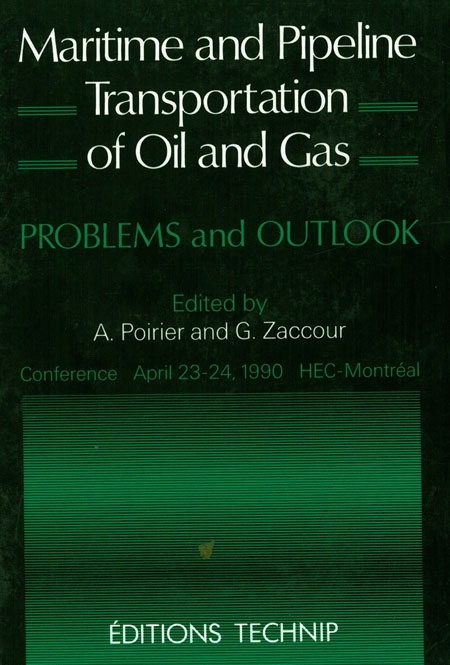 The experience of the authors in the development of oil and gas fields (onshore and offshore) may usefully inspire the management of large projects in other domains of activity: it is certainly right for the nuclear industry, the chemical industry and most process industries. 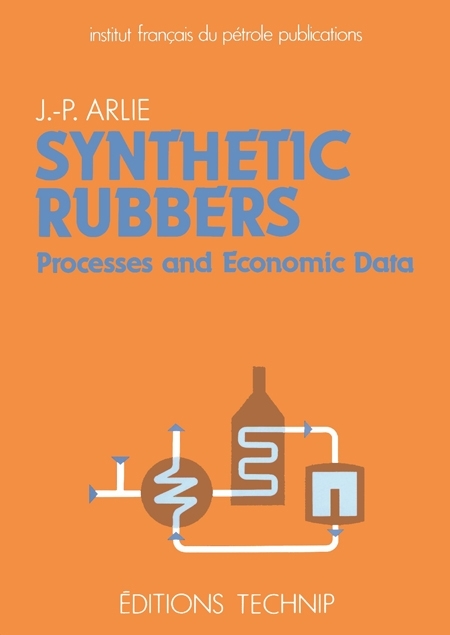 This book covers all the various steps and aspects of a Project: the risks related to a Project, the various phases of a Project, the Project organization, the contractual issues, the HSE objectives and human dimension, the scheduling of a Project, the cost monitoring, the quality control and quality assurance aspects and the training issues. 1. Preamble. 2. What is a Project? What is Project Management? 3. "Risks" – Always present for all and any Project. 4. The initial phases of the Project – Decision to proceed. 5. The Project Organisation. 6. The contracting phase – Reviewing different types of contracts. 7. HSE objectives and human dimension. 8. Scheduling the Project – Preparing and follow-up. 9. Cost monitoring – the Work Breakdown Structure. 10. Quality assurance and Quality control – During the Project and up to commissioning. 11. The construction phase – Relationships with suppliers and contractors. 12. Training for project and operation – When to start? 13. Summing-up and conclusion. Key definitions. 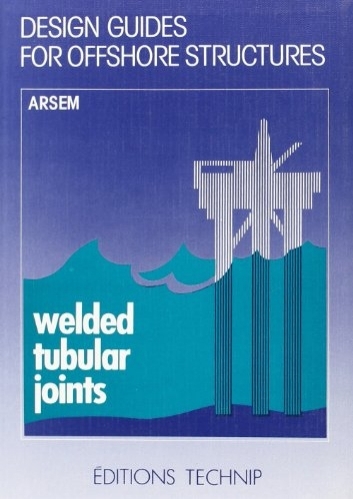 Annexes. About the Authors.